Portella has 44,000 square feet of manufacturing space. We are the only manufacturer of steel windows and doors that includes a zinc bonded galvanizing technique. All of our products are custom made to order by highly skilled craftsmen. We employ 3 generations of blacksmiths and at our factory which has been successfully serving clients with 18 continuous years of quality production. Portella products are manufactured to within 1/16” tolerance so architects and builders can rely on our precise measurements. 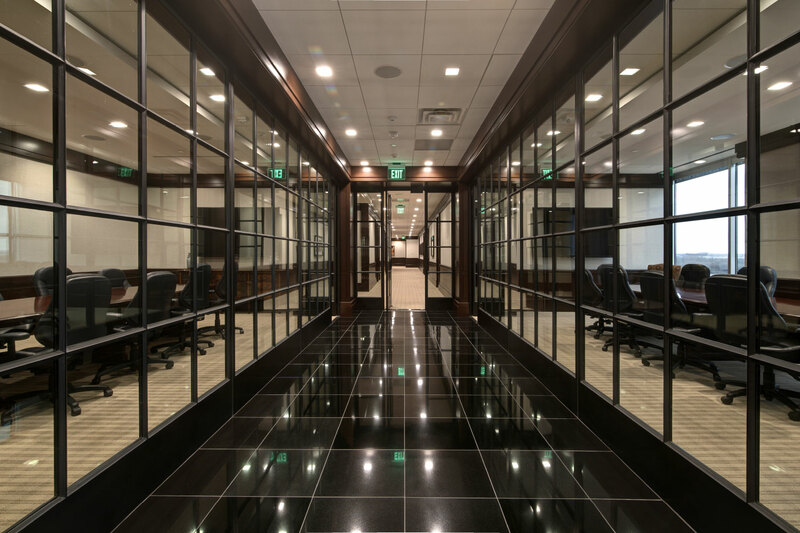 We factory glaze all glass in a controlled environment which eliminates leakage and the need for subcontracting. Each client benefits from having an assigned, experienced project manager ensuring precise documentation and production. Our ability to precisely control the quality of workmanship makes us unique among our competitors.